What Is the Finest Spectacle Here on Earth? If you ask some people what is the finest spectacle here on earth, expect different answers. This is a subjective question so do not expect the same replies. However, for those who believe that sky is a marvel, their answer would be the same – the aurora. If you do not know what this is, it is time to get to know one of the finest spectacle here on earth. 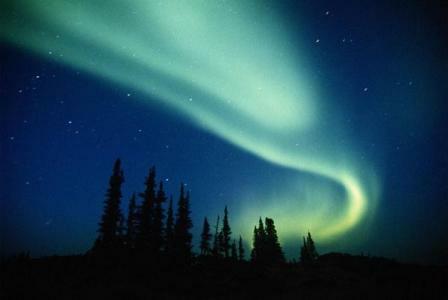 Aurora is also called polar light and it refers to the spectacular natural light display in the sky. 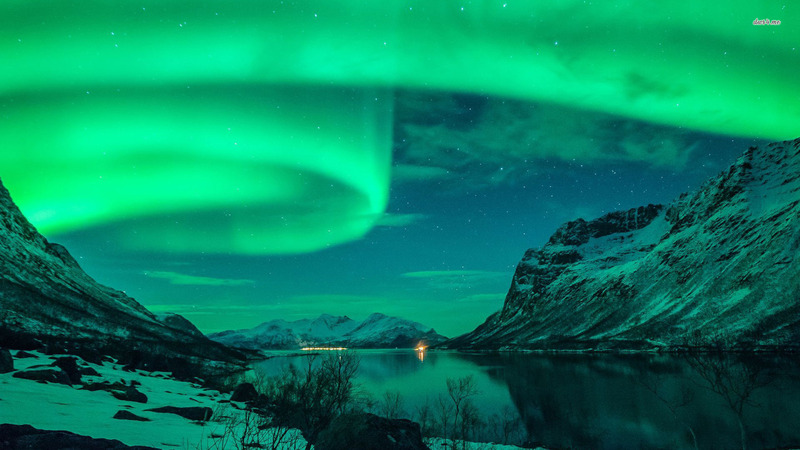 The aurora can be primarily seen in Antarctic, Arctic and other high altitude regions. 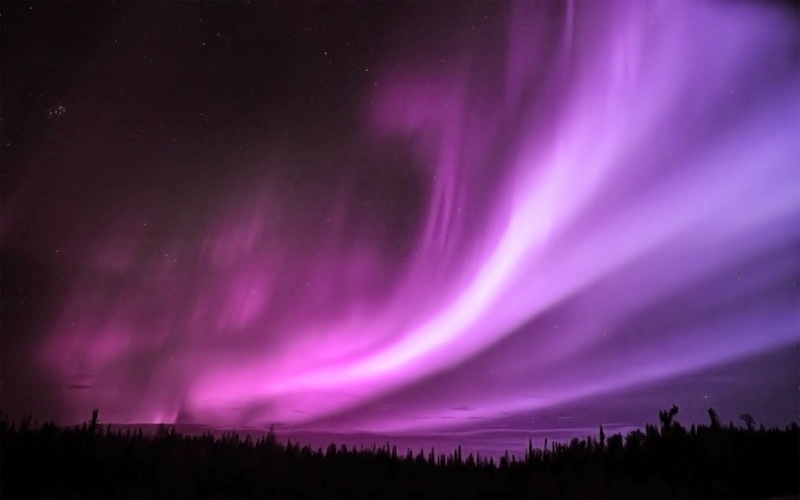 Scientifically, auroras are created when magnetosphere is bothered by solar wind. The ionization leads to the emission of different complexity and colour. In Norse mythology, it is believed that the auroras are an effect of the Valkyrior’s spears and helmets when they ride. Their armours flash over the Northern skies because of their hasty movement. Fancy seeing one of the finest spectacle here on earth? You have to know that there are two counterparts of aurora. In Northern latitudes, it is called Aurora Borealis or Northern lights. In Southern latitudes, it is called Aurora Australis or Southern lights. There is no difference between the two except their location. Same thing happens. Now the question is: where should you head to at least catch a glimpse of this finest spectacle? Unless you live in the far South or North, you have to travel. People tend to travel North than South when thinking about seeing the lights. It is said that Aurora Australis is more difficult to catch. Northern lights are more popular. If you are from Singapore, you have to travel to the Arctic to see Aurora Borealis. You can visit Canada, Greenland, Alaska, Norway, Russia and other countries within the Arctic Circle. If you decide to see the Aurora Australis, you have to head to New Zealand, The Falklands and Argentina. The best time to catch a glimpse is during the winter months. If you are heading to the Northern lights, ideal months are October through April. If you are heading to the Southern lights, ideal months are May through September. Remember that the more hours of darkness will give you better chances of seeing the Auroras. It will also help visiting the Aurora forecasts so you will know how active they are and where you can see it. You will surely see one of the finest or perhaps the finest spectacles here on earth.